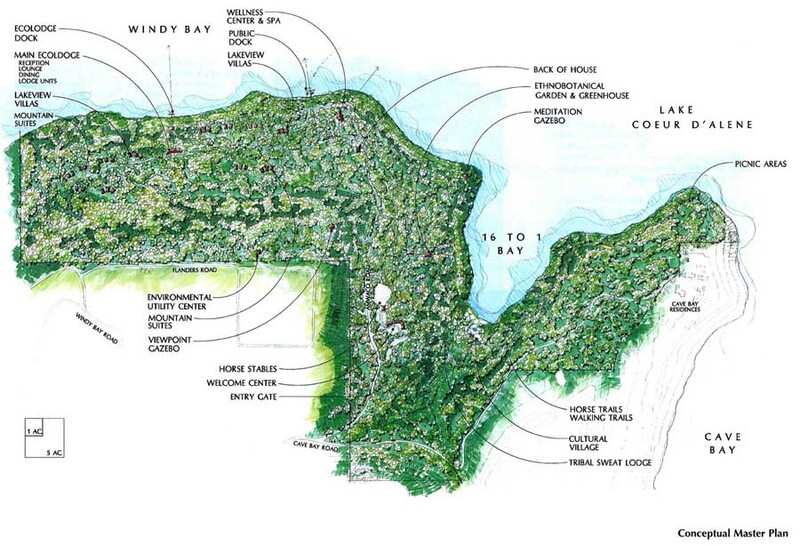 Hitesh led a team that prepared a master plan of an ‘ecopark’ for the Native American Tribe of Couer d’Alene. Hitesh helped the client build a multi-disciplinary consultant team which includes Architects, Planners, landscape architects, conservation biologists, ecologists, archaeologists, community based ecotourism specialists and environmental engineers. EDSA produced in conjunction with consultants and local tribal members a master plan which includes an ecolodge and wellness center, cultural village, museum, community based activities and products, visitor center, trails, kayaking, horse riding, canoeing etc.